Flowers of Antimony es una exploración de la forma del "trabajo radical", de sus movimientos básicos y sus formulaciones básicas: la limpieza de la casa en una casa comunal, la lectura de literatura anarquista u órdenes de arresto, el prepararse para una confrontación o el cocinar frutos deshechados. A través de estas acciones y sus repeticiones, se construye una etnografía surreal del trabajo radical. Flowers fué un proyecto trabajado durante una resdidencia en el Wattis Institute/CCA en San Francisco. Colaboraron muchos individuos y grupos: Tonalmat (Kenneth en el piano), Suigetsukan (una escuela de artes marciales que se rige por principios anarquistas), Long Haul (info-shop), Food not Bombs/Berkeley y muchos otros. 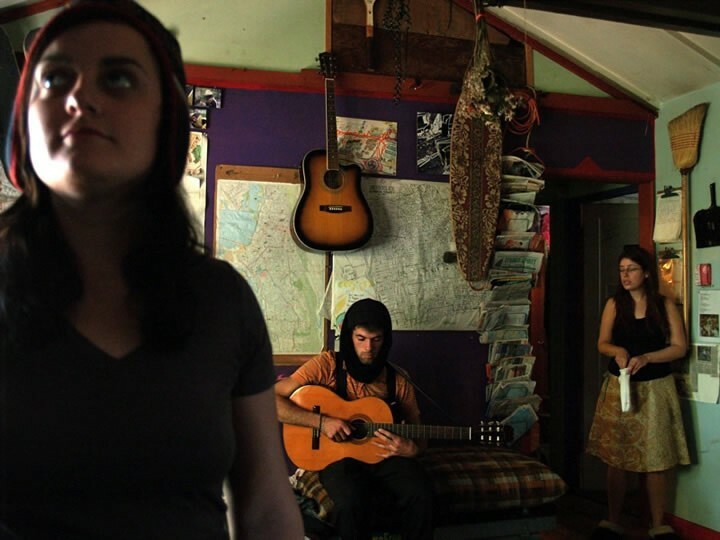 The film is a formal exploration radical work distilled to its most basic movements and formulations:communal house cleaning, chopping and cooking salvaged produce, preparing for a fight, reading anarchist literature or arrest warrants. Through actions, amateur performances and repetition an experimental surreal ethnography is constructed. 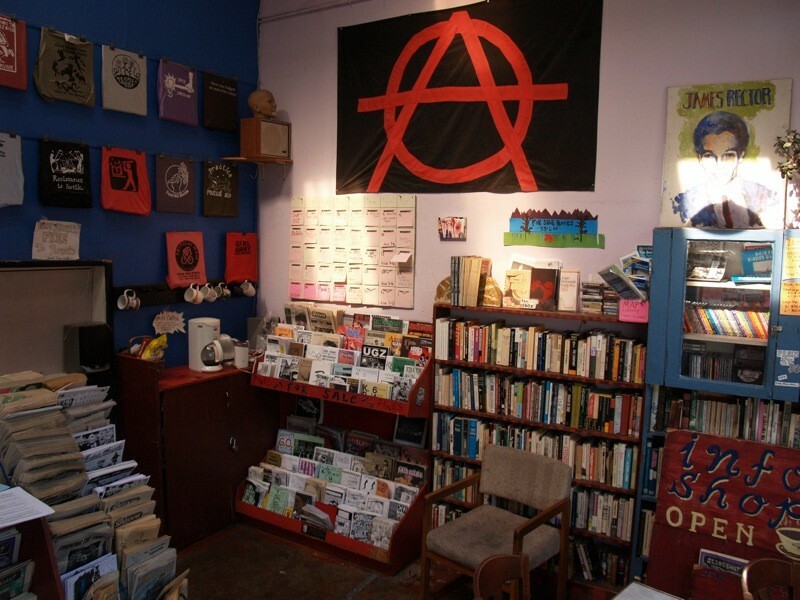 During the fall of 2008, and as part of a residency at the Wattis Institute/CCA, I spent 3 months in San Francisco working with anarchist and other radical groups. 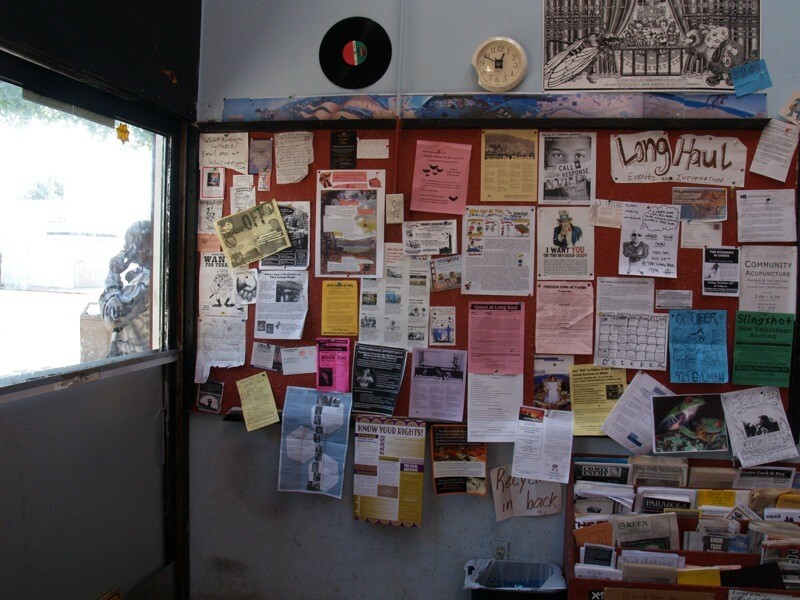 In collaboration with Tonalmat (Kenneth on the piano),Suigetsukan, a radical martial arts group in Oakland, Food not Bombs‐Berkeley, the Long Haul (an anarchist info‐shop), and many other individuals and groups.